CHICAGO (WLS) -- Sunday is the grand opening for a new learning space to help prepare students for college. The new building for Northwestern Academy will be in Chicago's Streeterville neighborhood. The Northwestern Academy for Chicago Public Schools was launched in 2013 and was previously located at Northwestern University's Evanston campus. The academy helps hundreds of high-achieving CPS students from low-income families get ready for their next step in education. Approximately 200 students from 40 CPS high schools are currently enrolled in the academy. 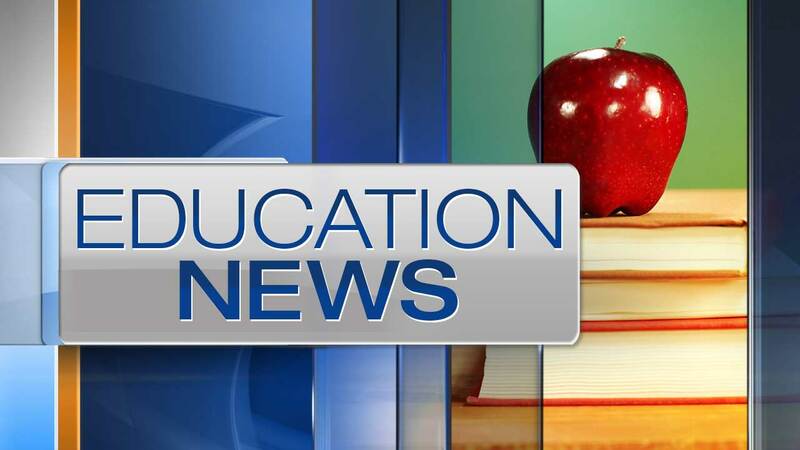 Mayor Rahm Emanuel's office said that most of the rising seniors in the class have already been accepted to college and 86 percent of them will be the first in their families to go to college.